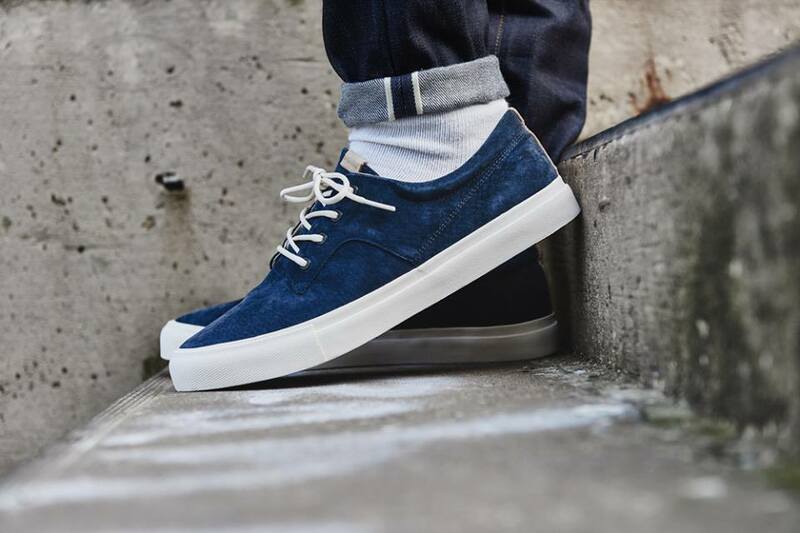 Pointer Footwear is a brand that was first established in London in 2004 – renowned for its meticulous attention to detail, shape and colour for their versatile range of casual shoes. Their vision involves reinventing the “Classics”, combining authentic materials, such as nubuck, full grain and waterproof leather, with contemporary styles and aesthetics. Taking inspiration from a variety of art forms, each Pointer design aims to represent values of independent spirit, integrity and creativity, to create a look that is bold, but very inviting. 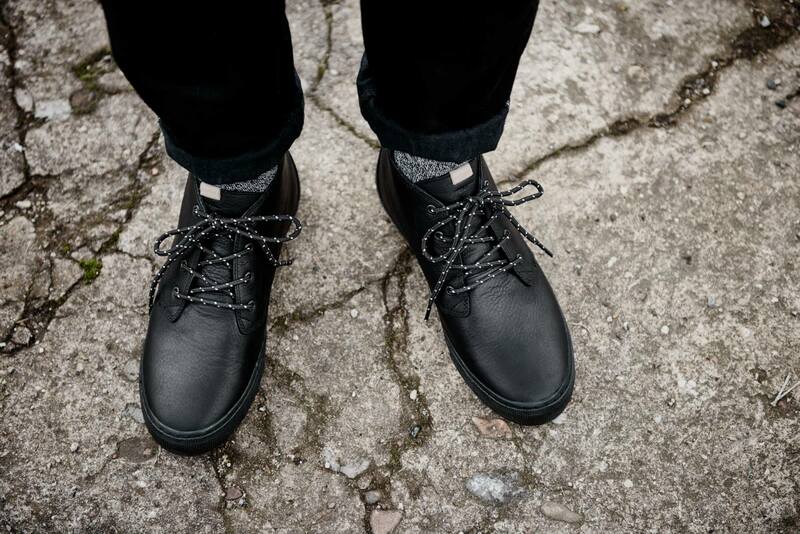 They have styles for a variety of tastes – from a bright-white Soma II mid-top suited for every day casual wear, to the workwear-inspired, Calum calf boot that comes in a full-grain leather finish and a dynamic profile suited to all wild weathers and conditions. Here is where they are distinct from many other brands in the game – offering something different for everybody, celebrating individuality and personal preference without compromising on quality.